Brain injury or concussion or else? Please help. Hi. First of all, i want to say sorry for my bad english. I am 23 years old university student. Yesterday(20th Jan) morning, I accidently bumped my head at the bed frame. Since yesterday, I’m having headache, nausea, vomiting, my sight become blurry and there is a huge bump (bruise) on my forehead. It was as big as a golf ball. There is no blood on that area. All the symptoms that I had still continue until today. I’ve been to the clinic yesterday & the doctor provide me with painkiller & medicine for reduce swelling. My question is since I still having those symptoms, should I be worried about something else; like concussion or brain injury? 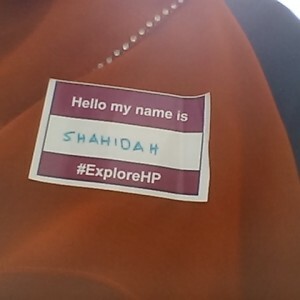 Hi @ieysha, and welcome to Connect! Hitting your head can certainly be painful, and it can be difficult to determine how serious your bump is. Did your doctor give you signs and symptoms to look for when you got home, or recommendations on when to come back in? No. They just check on that area and prescribe me with the medicine. Oh, and they ask me to compress it with ice. update: Btw, the one i’ve met not a medical officer(doctor). But, an assistant medical officer.